3 Holds in this set. HEMISPHERE from 3a Holds. Includes : Smile, Vessica and Medium, all of them have the same color. * Total size is 60cm diameter and 20cm deep. 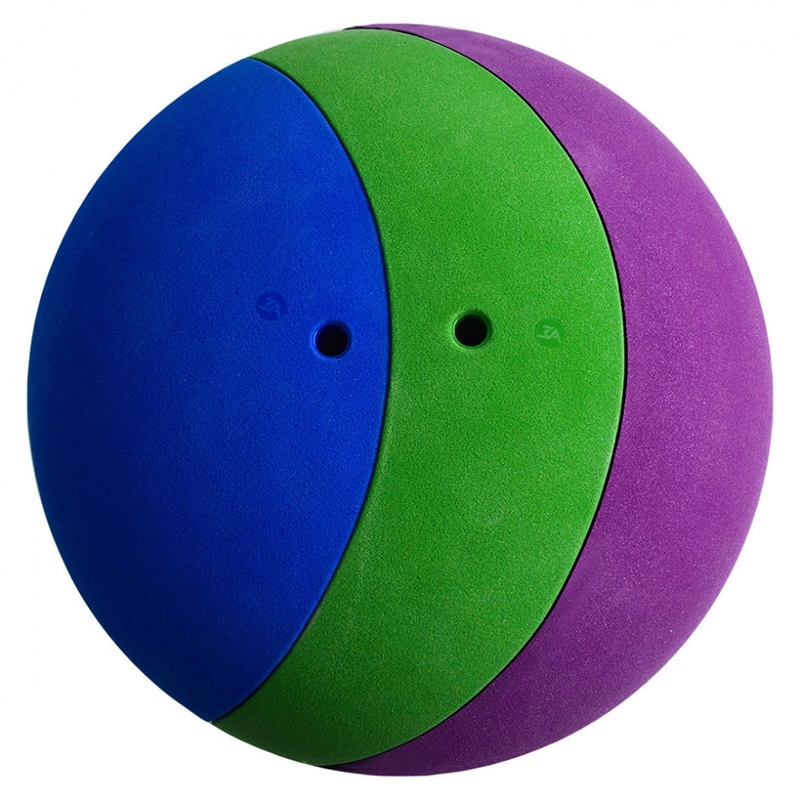 There are many possibilities for setting, HemiSphere is a great set of holds that will find use for all climbing styles, especially competitions. *Available in different colors choosing the 3 holds holds separately.